“Her name is Dusty Rose and she's a real diva,”this week’s Rising Star Kagan Davis said. It takes a special mount to really do well in rodeo, especially in the barrel racing where competition is split down to the thousandths of a second. So when a young competitor finds that special quality in a horse where they can learn how to train and eventually how to win, it can truly set them on a path to success that extends to other horses on their journey. Davis runs several horses in both the National Little Britches Rodeo Association and Heart Of Oklahoma Association where she is a consistent winner, but she credits that gray grade mare with getting her there. 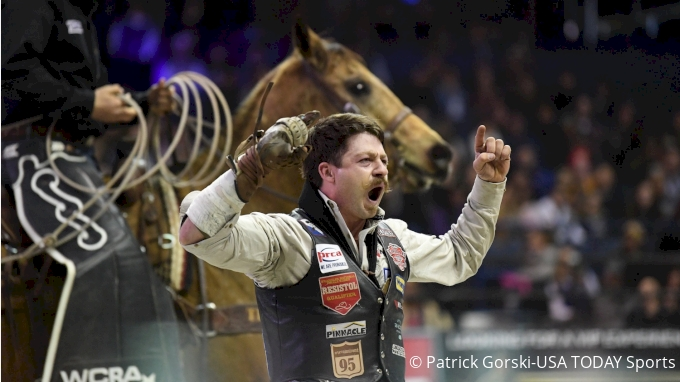 “I wouldn't be where I am today in rodeo if it wasn't for Dusty,” Davis said. Check out the entire rankings list HERE. 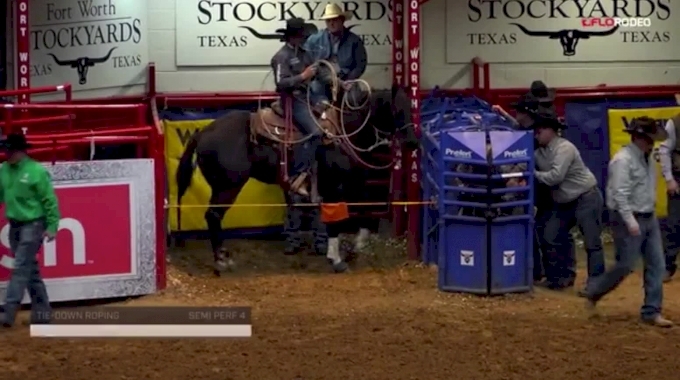 FloRodeo: How did you get started in rodeo? Kagan Davis: From the time I could walk I carried around some kind of horse toy. I started out with a pony Fuzzy Blue when I was 4 years old and then onto a bigger horse a couple years later. My mamaw and granna took me riding and showed me how to do most everything on a horse. What are some of your biggest accomplishments to date? What do you like to do when you're not competing? I don't have a lot of down time with three horses that I am training. We are always on the go to rodeos and jackpots mostly in the central Oklahoma area. I run track to stay in shape and enjoy hanging out with friends and family. I have many. Closest to me is Ali Armstrong. Oh for sure chicken strips. Are you a junior rodeo competitor and want to be featured on the site as FloRodeo's next Rising Star? Fill out the form HERE to tell your story!